A few words ahead: ‘A Gentleman’s World’ is a magazine dedicated to topics such as enjoyment, delicious food, savoir-vivre or relaxed evenings with a cigar. We like to take it easy and talk about everything and anything. 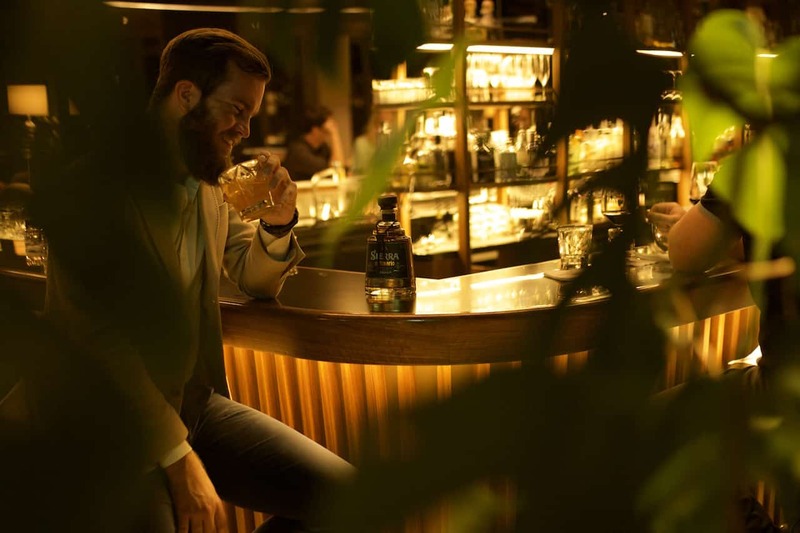 The following best bars in Zurich are therefore places for bonvivants, business people and everyone else who simply loves to enjoy life. 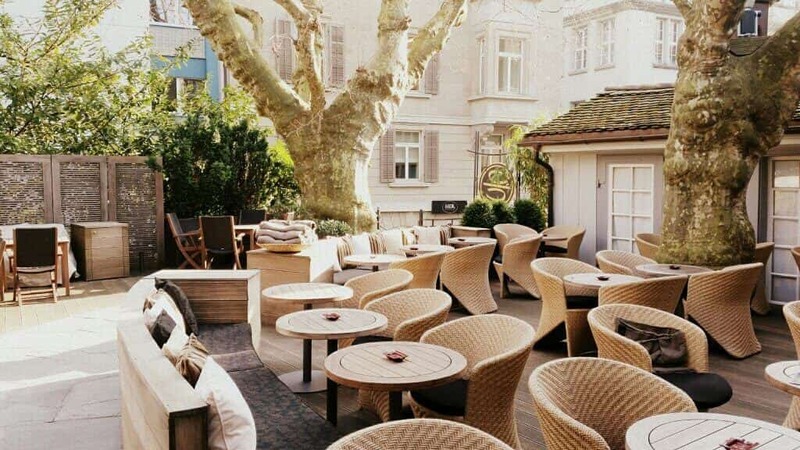 Following the best restaurants in Zurich, we decided to show you the best bars in Zurich. Once again, it wasn’t easy to make a selection of the best bars in Zurich. There are many great places to have a drink in Zurich and there is something for everyone. A small note ahead: we are lovers of good cigars and whiskey which of course has an influence on our selection. Our favorite lounge in Zurich. 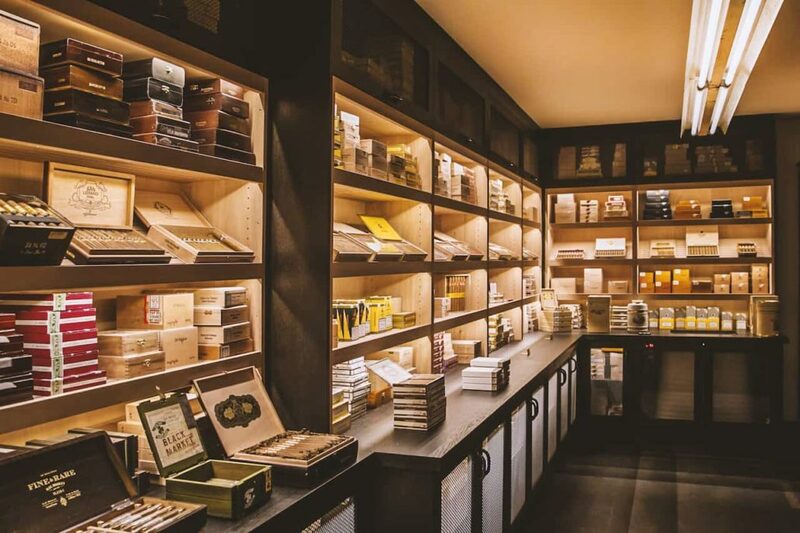 Manuel’s is Cuban, there is a large selection of coffee, a huge Humidor and many rum varieties. You can have a cosy business meeting, a casual chess game or just sit and enjoy. The staff is qualified, casual and relaxed. I’m a regular customer and I’m looking forward to many more great evenings. It is by the way also the best cigar lounge in Zurich. On the website or via Facebook account, you will find great events organized by Manuel’s. ✓ Superb location, in the middle of the town. Here you will find casual jazz and, above all, an endless assortment of whiskey – it is probably one of the largest in Europe. 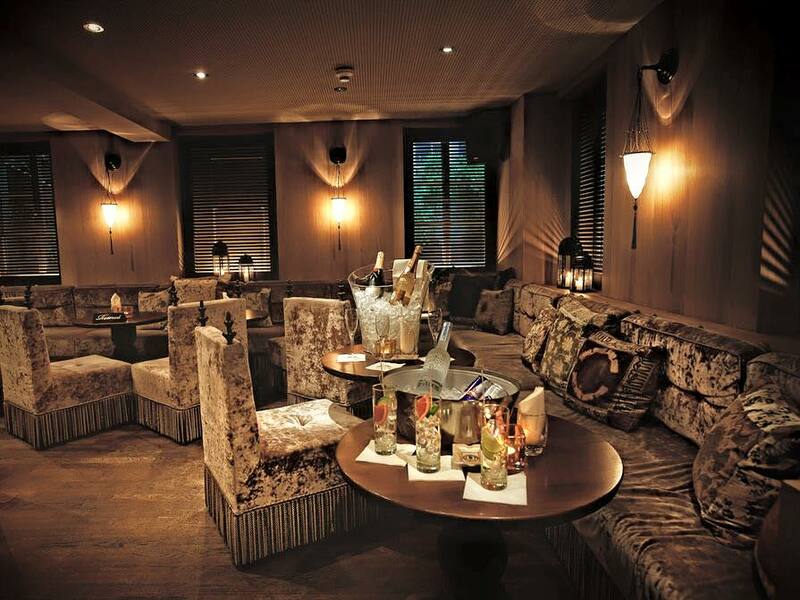 The ideal bar for an after-work drink in pleasant company. 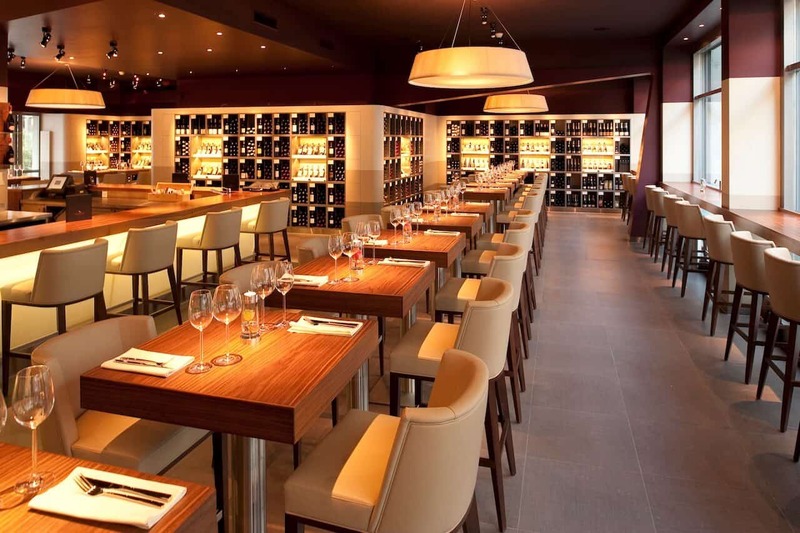 The Mövenpick wine bar is located close to the Paradeplatz. 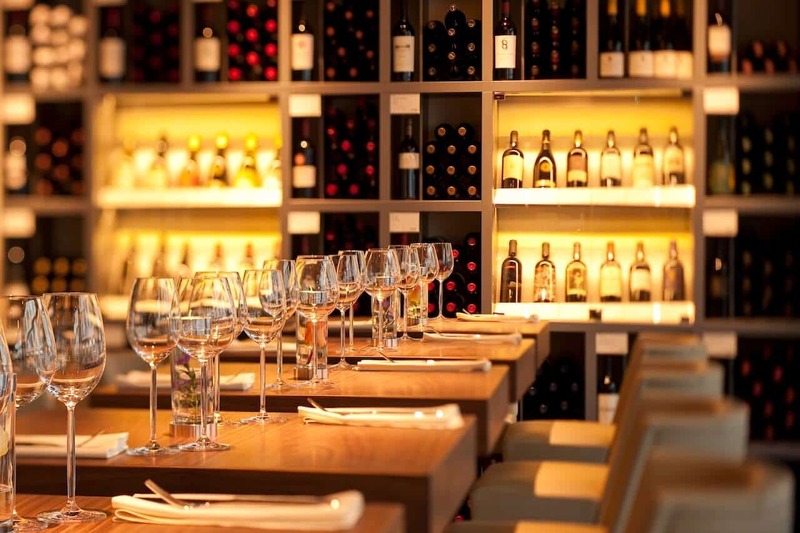 The central location, is an attracting place for a mixed crowd of businessmen, lovers of wines and all people who appreciate enjoyable moments in stylish ambiance. The TAO’S Bar and Smokers’ Lounge is a great place for those who are not tired after a delicious meal at Tao’s. Interior design is an important aspect, as well as all sorts of cocktails at the bar. 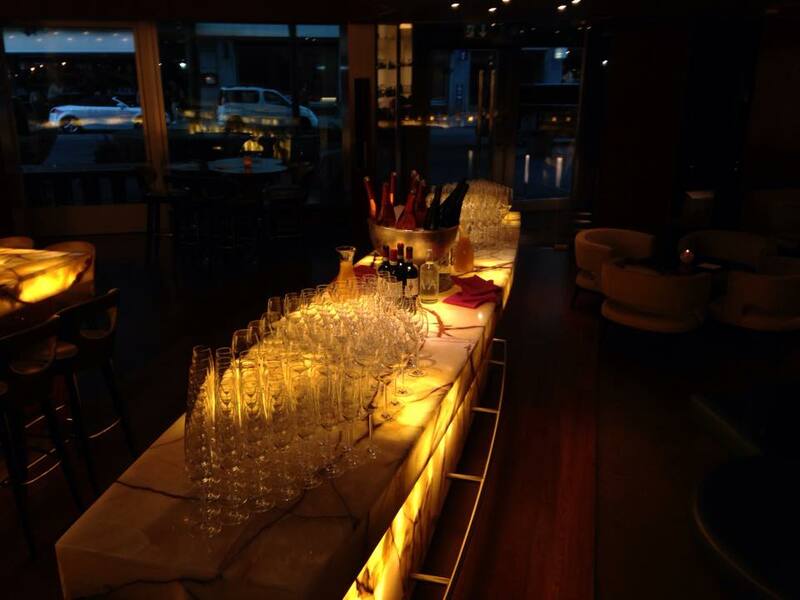 The ONYX stone glimmers in the evening, the ideal place to have a cosy night at the Park Hyatt Zurich. 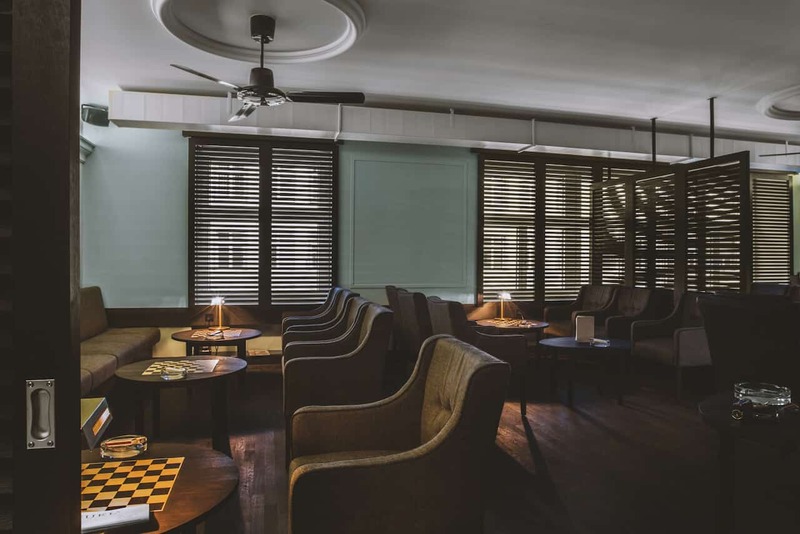 Guests can enjoy cocktails, vintage wines, malt whiskeys, various vodkas and much more in a trendy atmosphere. Interior design in the style of the 20s is literally celebrated here. Often there is music and delicious drinks at the bar in the evening. 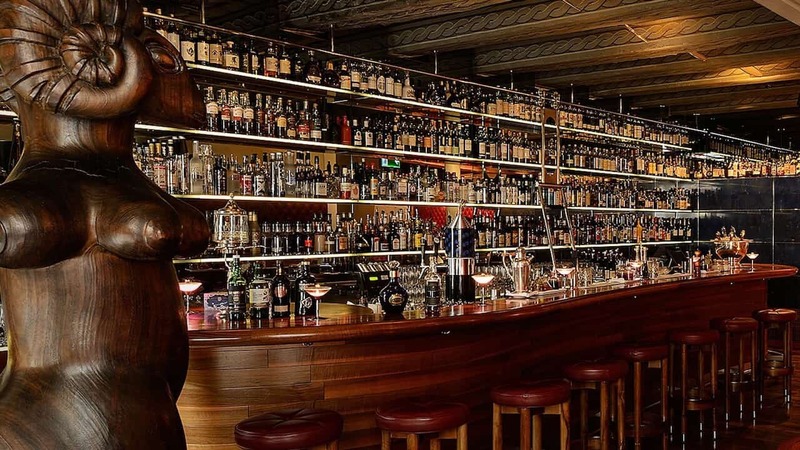 We will of course keep working on this article and last but not least, we’re hoping to see one or another in one of these best bars in Zurich. Cheers! Great lost! love these places! Thanks for sharing!